Home » Contributor » Warming up your engine: for better for worse? Warming up your engine: for better for worse? Everyone knows that it’s best to warm up your car when it’s cold outside before you drive it. Makes sense, anyway; a nice warm engine has got to run better than one that is ice cold with thick, sluggish oil. Well, as it turns out, this might not be as necessary as you think. This may be a bit of advice that may have made sense a long time ago. Today some automotive engineers insist that idling your car in the cold not only wastes fuel, but it’s also stripping oil from critical components that need it, namely the cylinders and pistons. Under normal conditions, your car engine runs on a mixture of air and vaporized gasoline. When that mixture enters a cylinder, a piston compresses it and then a spark from a spark plug ignites the mixture which drives the piston downward. Do this with a bunch of pistons and you have a nicely running engine. But when it’s cold outside, gasoline is less likely to evaporate when it’s pulled into the cylinder. 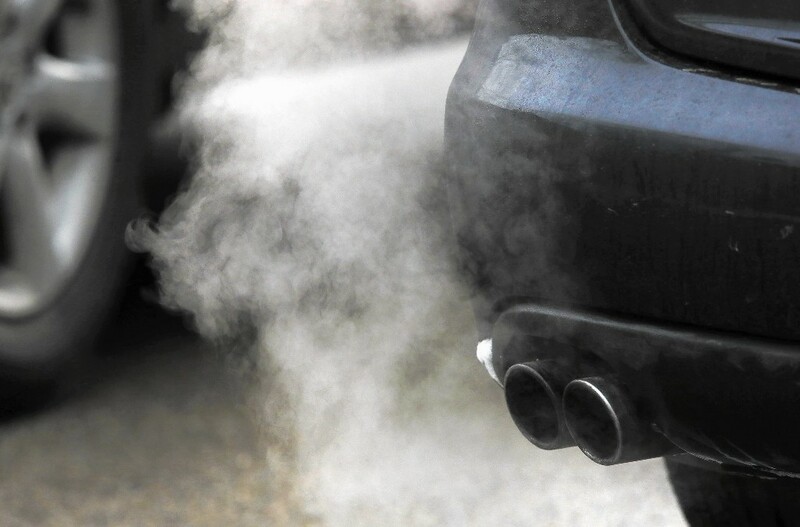 Your car compensates for this by adding more gasoline to the air-vapor mixture. As it turns out, that’s actually a problem because the excess gasoline actually wipes oil off the cylinder walls and this leads to greater wear and tear. The bottom line: Contrary to popular belief, idling your car does not prolong the life of your engine, rather, some say, it actually shortens it. Before 1980s, carburetors were the device that made the air-fuel mixture that powered gasoline engines. From the 1980s onward, however, electronic fuel injection took over and is still what powers today’s car engines. The key difference is that electronic fuel injection comes with a sensor that feeds the cylinders the exact right air-fuel mixture regardless of temperature. In the old days of carburetors, cars ran better when the carburetors were warmed up. As Sheboygan Chrysler explains, the fastest way to warm your engine up is to simply use it, in other words, drive it! In the time it takes you to scrape the snow and ice off of your windows, your car will be ready to go. But don’t gun it. Be gentle with the gas pedal at first. If it’s really cold inside the engine and you make the parts slide across each other at high speed, this will wear the cylinders also. Drive your car, but take it easy for 5-10 mins when it’s cold out. As side benefit, you’ll save a little gas too when you do this as cold engines get some 10-15% less mileage than fully warmed ones do.